4231 N Sunset Cliff Drive was on the market for almost 11 months; it sold today by Long Realty for 308K. 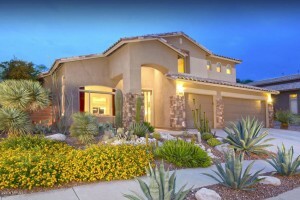 This very gently lived in home boasts 4 bedrooms and 2 1/2 baths. 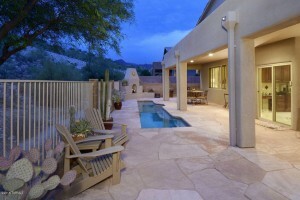 Tierra Antiqua listed 4397 N Sunset Cliff Drive that sold today for 337K. 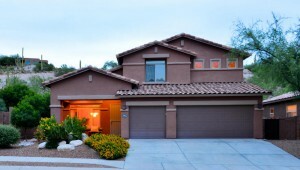 This almost 2,400 square foot, two-story home boasts a three car garage and large pool and spa. 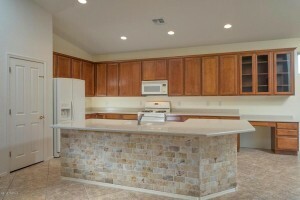 It also has fairly new appliances and air conditioning units. It was priced aggressively so went under contract in only 47 days. 4108 N Sunset Cliff Place went under contract with a List Price of $384,900. This beautiful home with new stainless appliances, new carpet, 3 year old self cleaning custom pool took over five months to sell with Long Realty; it had been listed with another Realtor before for a few months as well. 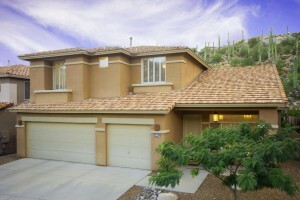 Likely the main reason it took so long to sell was that there was too many two-story homes for sale in Sabino Mountain. Fortunately its biggest competitor went under contract two days ago. This home has the popular floorplan that is almost 3K square feet with the large first floor master bedroom and the upstairs rec room. 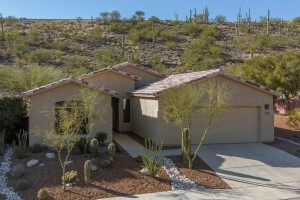 If you are looking for an agent to sell your home who knows Sabino Mountain well and has sold 15 homes in the neighborhood, you may want to talk to me: call me at 520-615-2598 or email me at Donna@DonnaAnderson.com. After almost 8 month’s time, Long Realty has put 4069 N Sunset Cliff Place under contract with a List Price of 398K; the final price will not be known until it closes escrow. This one started out with a List Price of 439K and quickly went under contract, but then unfortunately slipped out. It is a very well taken care of and upgraded 3K+ square foot home with the first floor master bedroom and upstairs recreation room. This one has an outdoor fireplace and lap pool. All homes with this floorplan have 3 car garages. 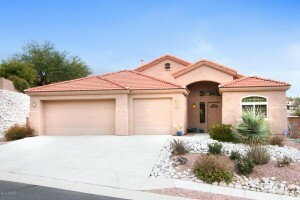 Long Realty listed 4408 N Ocotillo Canyon Drive for 350K. This well priced one-story home has 2,213 square feet and boasts a three car garage and an upgraded swimming pool with an inground cleaning system. I predict this one will not last long! 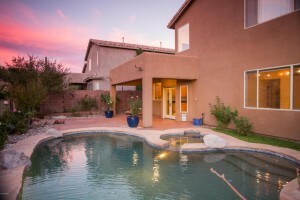 Contact me at 520-615-2598 if you are interested in viewing this beauty! You are currently browsing the Sabino Mountain Blog blog archives for February, 2016.